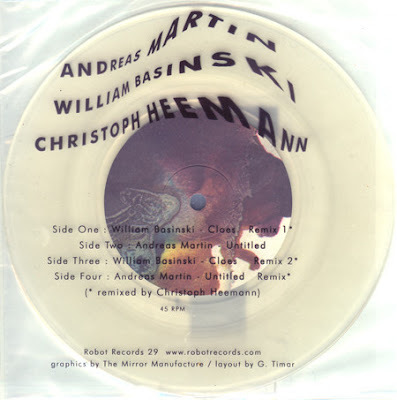 Two tracks each from William Basinski and Andreas Martin with three of them reworked by Christoph Heemann. 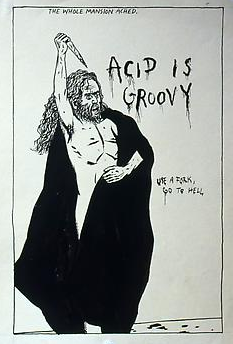 Double 7" released on Robot Records in 2000. Nice surprise here! Didn't know Basinski could fit onto a 7", let alone two pieces and a second artist. Thank you!